We are only minutes from Norman Regional Hospital, University of Oklahoma, Mid America Bible College, Childrens Hospital of Oklahoma, Riverwind Casino, and Rose State College. Just a short drive will take you to all the area attractions in Oklahoma City. 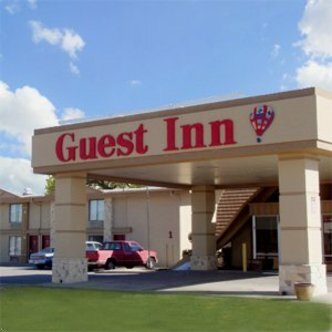 The Guest Inn of Norman is located in Norman, OK with easy access to I 35. Must be 21 and over to reserve room.